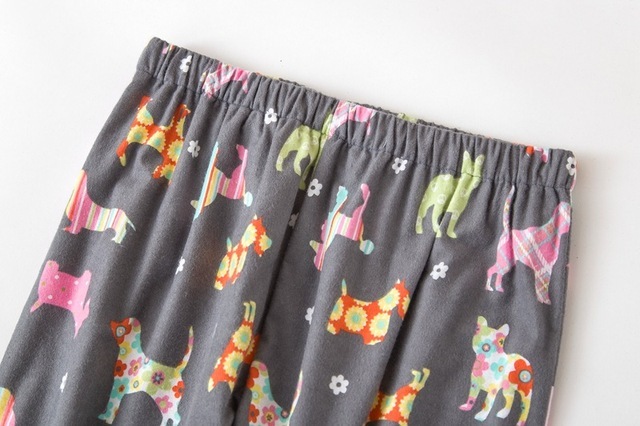 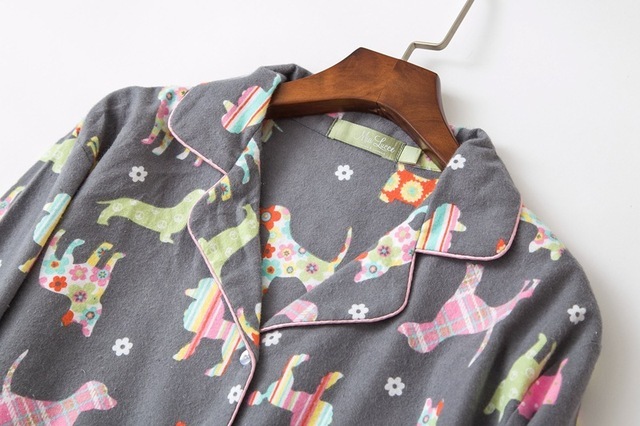 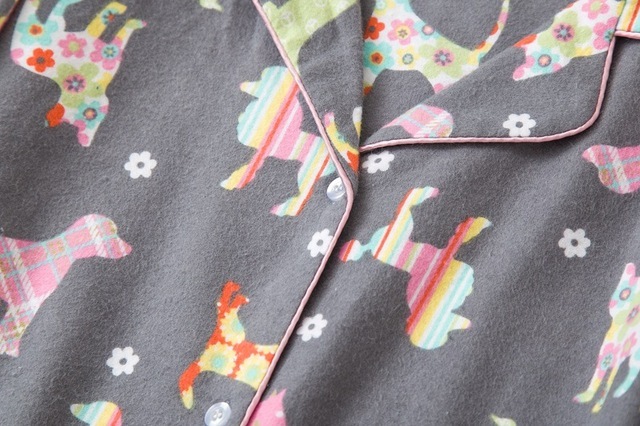 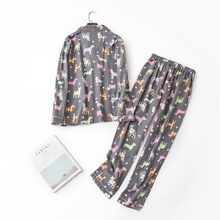 Show your love for dachshunds and dogs in general with these ultra-cute ladies dog print pajamas. Made from cotton with an elastic waistband, these PJ’s come in several sizes to choose from. 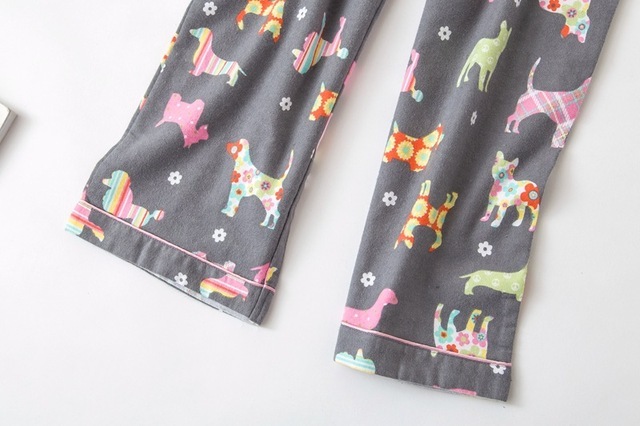 Note: it is recommended to buy one size larger than normal.